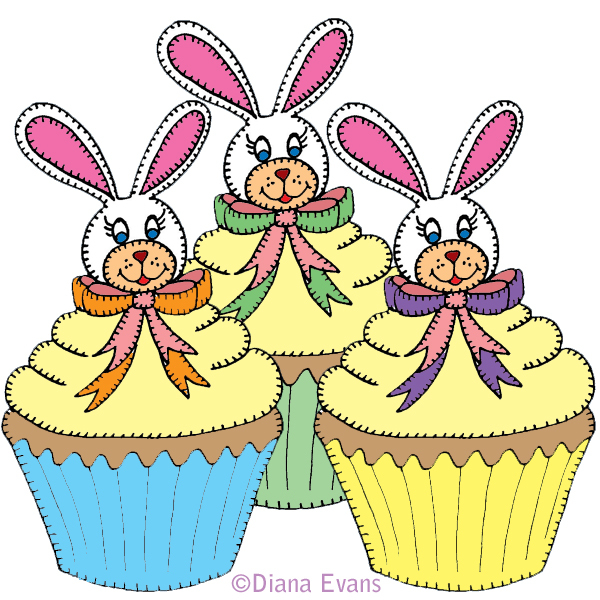 This lovely Easter cupcake art is by Diana Evans, who can also be found on her blog and selling her art on Etsy. oh you guys are too sweet!!! I just noticed this post!! what fun! !